Whether you're growing flowers for use in fresh-cut or dried floral design, traditional blooms provide just one form of material. 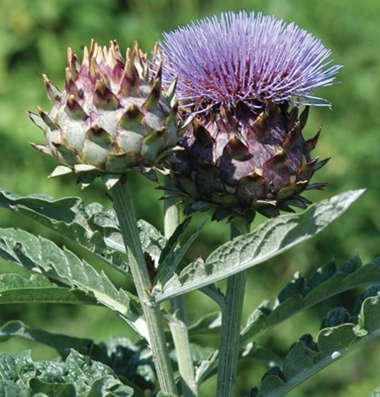 Ornamental grasses, grains, herbs, and even a few vegetables can become important components in a diversified flower business. They yield up a wealth of useful material that can be reliably produced on an annual basis. They can be used to substitute for or to augment other types of interesting focal-point and filler materials that are cut from the landscape, such as woody plants, rushes, sedges, and berries. 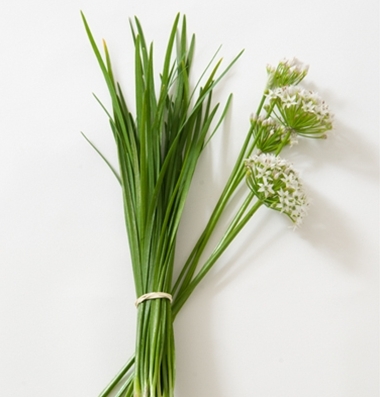 Here are a few recommendations for herbs, grasses, and vegetable varieties you can grow as additions to your floral menu. Herbs can be useful in both fresh and dried floral designs, crafts, and other value-added products, providing texture or shape or scent or color. 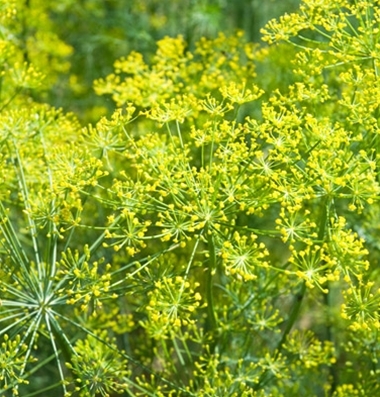 Some are more appropriate for cutting than others, however, by virtue of certain features: perhaps they have the stem length or vase life needed for fresh cuts, or do not turn brown when dried. 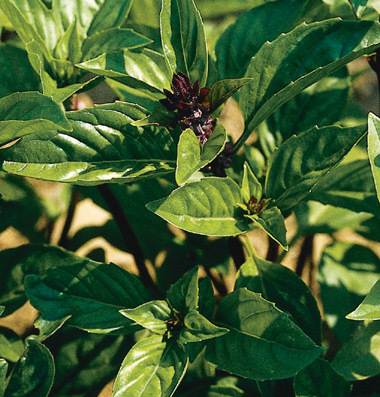 Basil, for example, is available in numerous attractive cultivars, but only a few will hold up for a week in the vase. The same is true for 'Ellagance Purple' lavender retain their intense, deep violet-blue, and are born abundantly atop large, dense spikes of silver-green that hold up well for crafts and arrangements. Other herbs are rich in the essential oils that produce the finest potpourri and sachets. These are some other highly recommended herb varieties. Easy to grow, easy to harvest. 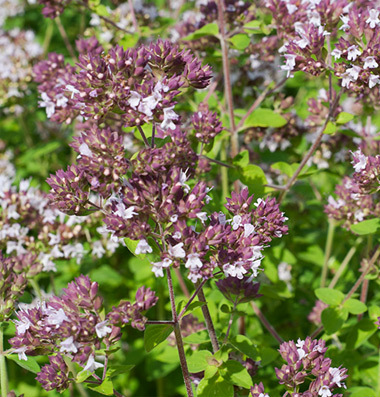 Use pinky-purple flowers fresh or dried. Ornamental grasses add movement and contrast to fresh flower bouquets. 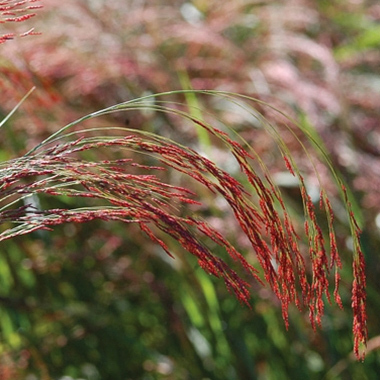 Two of the best are Panicum 'Frosted Explosion', with its airy, sparkly plumes, and Eragrostis 'Ruby Silk', with its gracefully bending red plumes. Millet, barley, wheat, and rye can be used fresh and dried. Several inexpensive cover crop varieties are also attractive enough to be used in floral design, or you can grow specially selected varieties from the Ornamental Grasses in our flower section. 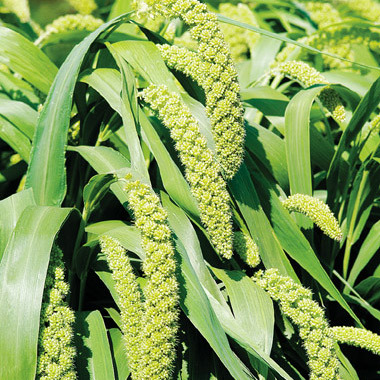 Thick golden spikes with long, attractive awns. Elegant culms bearing burgundy spikelets. Hardy, with durable, graceful stalks. Sturdy glumes and awns of various colors and lengths. Fluid panicles on strong, upright stems. 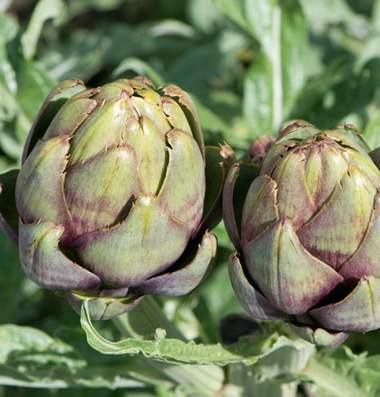 As cut flowers, artichokes and cardoons make exotic, valuable materials. 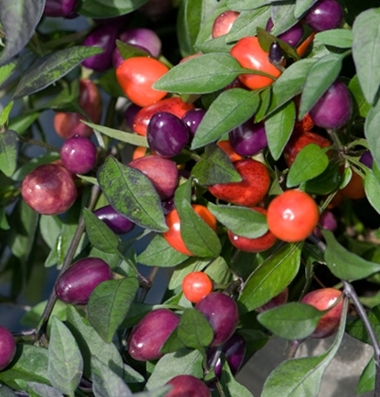 A wide array of peppers can also be grown for cutting and drying. 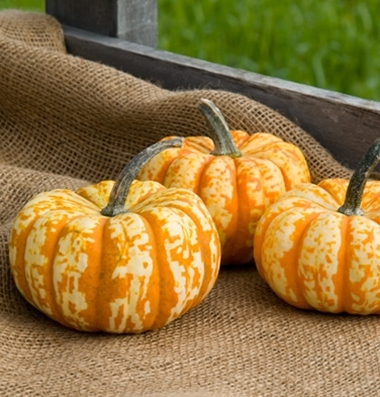 Many customers who buy cut flowers in summer will be looking to purchase pumpkins, gourds, corn, and winter squash for ornamental purposes in fall. Here are some types and varieties to try. Whether you're supplying customers in the floral industry or your own creative outlet, you can plant and grow an ample supply of both fresh-cut flowering plants and dried materials of diverse types. 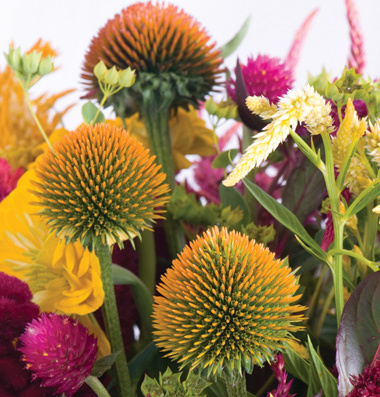 See our slideshow for additional recommendations and instructions on Air-Drying Cut Flowers and other plant materials for arrangements and crafts.